The Web MIDI API connects your MIDI gear directly to your browser. Your browser connects you to the rest of the world. MIDI hardware support has been available for a long time in Windows, OSX, iOS and most computer/tablet/smart phone platforms through USB, WiFi and even Bluetooth interfaces. But until now, there has been no standard mechanism to use MIDI devices with a Web browser or browser-based Operating System. The Web Audio Working Group of the W3C has designed the Web MIDI API to provide support for MIDI devices as a standard feature in Web browsers and operating systems across multiple hardware platforms. 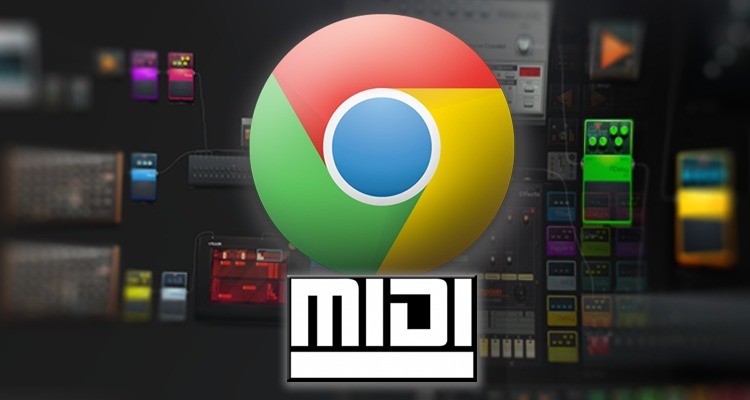 Google has led the way to support the inclusion of MIDI in the Web platform, both contributing to the specification and by shipping the first implementation of the Web MIDI API (in Chrome v.43 for Windows, OSX, and Linux), continuing to demonstrate the company's interest in helping musicians interact with music more easily using the Web. Being able to connect to local MIDI hardware will increase the creation and distribution of music-making applications for PCs, tablets and smart phones. 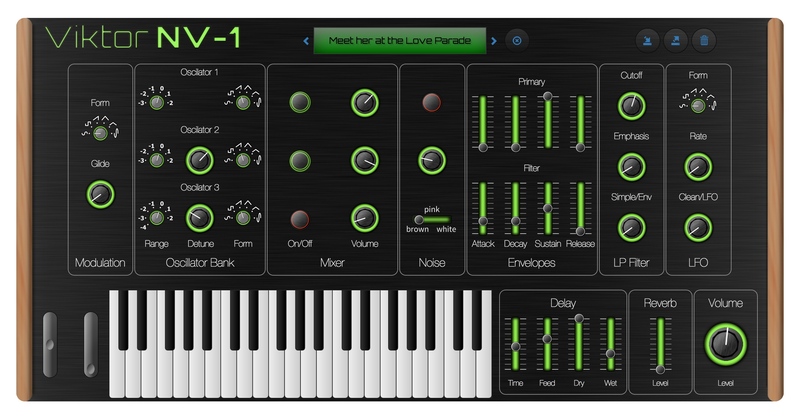 It also means that popular MIDI hardware can be used to control any kind of software in the browser (using physical buttons and knobs instead of on-screen sliders, for example). For hardware device makers, instrument control panels and editor/librarians which previously needed to be produced in multiple versions can now be implemented once in HTML5, and consumers can run them on any Web device (tablet, computer, or smart phone) and even "live" over the Web. And finally, since the browser is connected to the Internet, musicians can more easily share data and even connect music devices over a network. Works on all platforms and devices. Anything with a web browser can run a Web-MIDI app and use local MIDI hardware. Works with your existing MIDI setup. 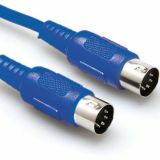 If your MIDI gear is connected to your computer, tablet or phone (by a cable or even wirelessly) that same connection will connect your MIDI gear to your Web-MIDI enabled browser. No need to install new versions, the latest version is always available at the website URL. Apps and data in "the Cloud" are available anywhere you have an internet connection. Browsers make it easy to connect you and your music to other people via social media and on-line MIDI communities. Where will Web MIDI take us? ​Web MIDI has the potential to be one of the most disruptive music technology in a long time, maybe as disruptive as MIDI was originally back in 1983. Did Dave Smith and Ikutaro Kakehachi envision a world with 2,6 billion MIDI enabled smart phones. Definitely not! Here is an interesting video of someone using a commercially available MIDI controller to play a browser based game. it just makes you think about all the possibilities in the future. Here are some links to more Web MIDI resources. The cloud platform where musicians and fans create music, collaborate and engage with each other across the globe. 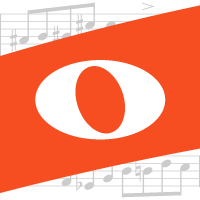 Noteflight® is an online music writing application that lets you create, view, print and hear music notation with professional quality, right in your web browser. The world's first interactive online piano lessons. Play your first melody today. Sign up free now! Play drums online is an online rhythm game where you can learn to play along with the best songs. Set a new high score or practice your drum skills with your favorite artists and songs. websynths.com is a FREE, browser-based musical instrument, optimized for microtonal experimentation on multi-touch devices. Ryoya Kawai's web music developers appsot site with information in Japanese, English and Chinese. 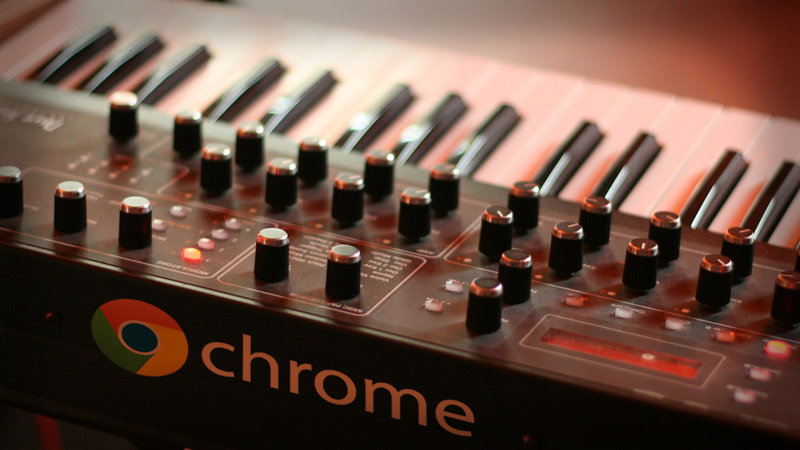 Chrome 43 officially introduces an amazing new feature: MIDI in the browser! For fans of physical computing, this is big news. Take advantage of it! Keith McMillen Instruments shared this short demo of gestural mixing, using their K-Mix programmable mixer, a Leap Motion controller and Web MIDI. This article has links to all the great Web MIDI articles on the KMI site. Developers: If you have an App you would like listed here, please contact us.